The undisputed king of biscuits. 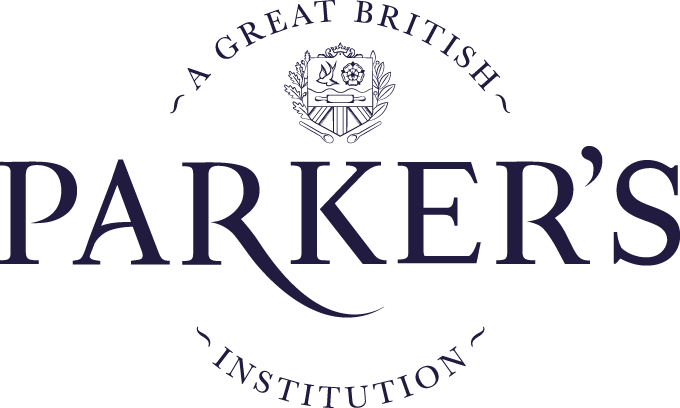 This fantastic biscuit is enjoyed all over the world, and has been since as far back as 1925. 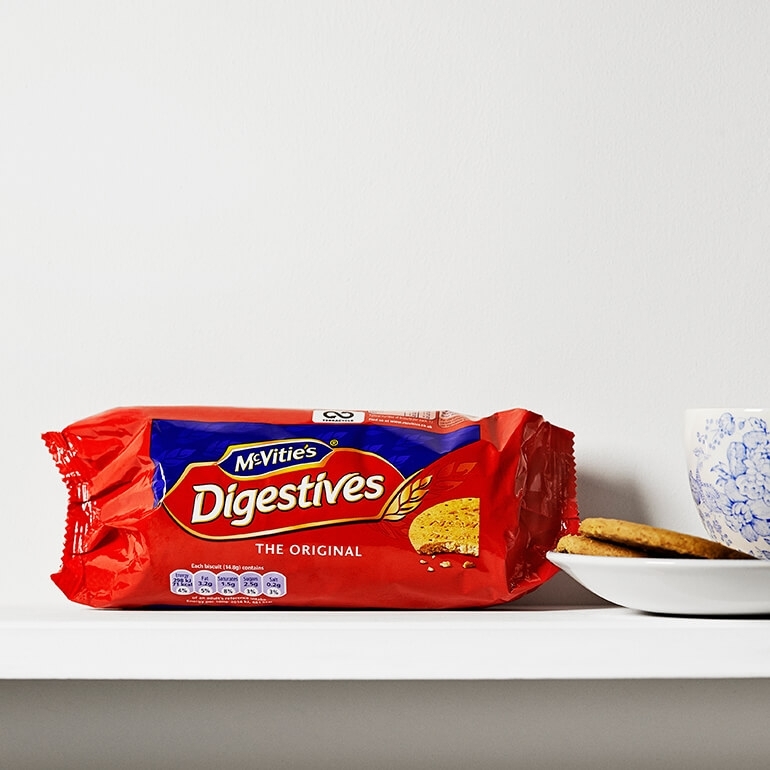 McVitie's Digestives are great for dunking in your tea, but make sure you get your technique right – a quick dip in and out with no hanging around. 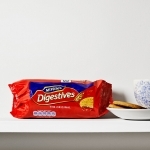 The perfect combination of digestive biscuit mean that McVitie's Digestives are guaranteed to satisfy every time.